An undertaking which strongly links Ferrari to the core of Expo, where the Trentino winery is playing a leading role not only as the toast for all official events in the Italian pavilion, but also with its Ferrari Spazio Bollicine, a restaurant and wine bar where visitors can experience the beauty and excellence of Italy, guided on a path of discovery through the “bio-diversity of unique places and the “bio-graphy of amazing lives”. 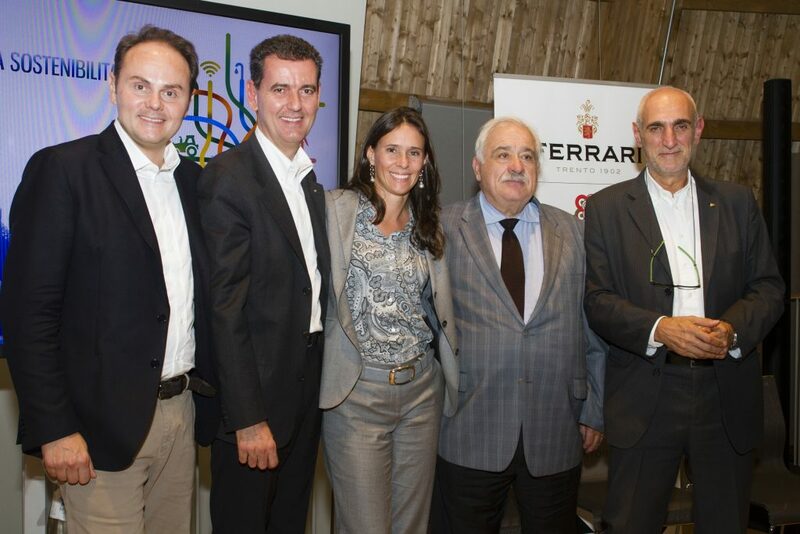 More than 100 years after winning the gold medal at the International Exposition of Milan in 1906, Ferrari returns to Expo with the same drive for excellence and love for the land as its founder had. These traditional values have today found new meanings in guaranteeing the preservation of the environment and the natural productivity of the land. 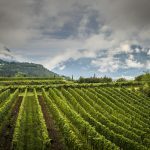 All of the vineyards owned by the Lunelli family, including those of the Ferrari Winery and Tenute Lunelli, are cultivated according to organic agricultural principles, with certain vineyards already certified organic and others in the process of conversion. 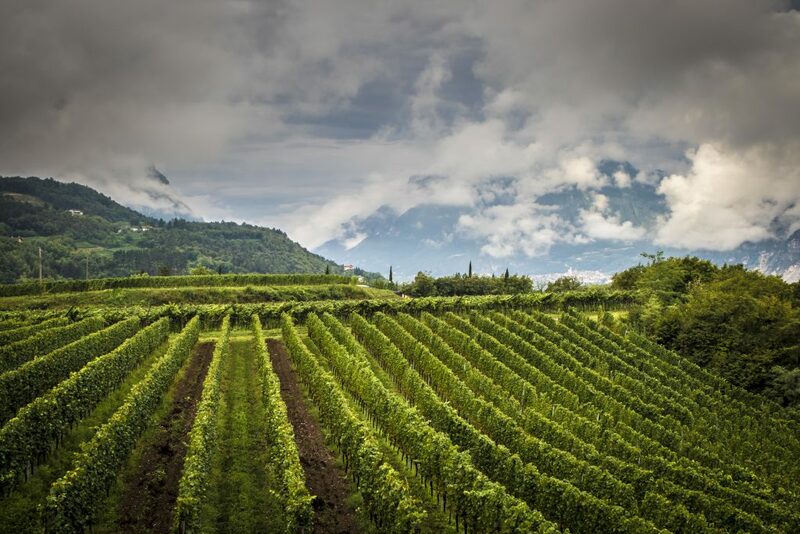 The 500 families of vine growers supplying grapes to Ferrari adhere to organic principles outlined in the “Vigneto Ferrari” standards. 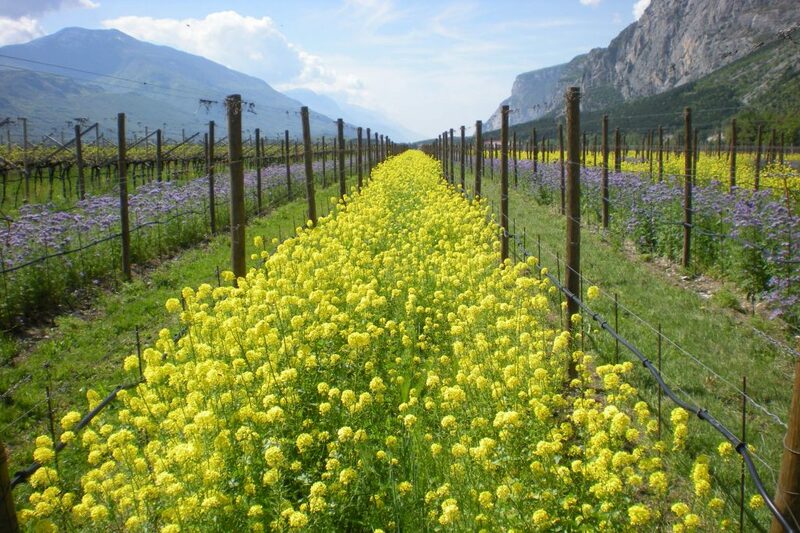 This rigid protocol is certified by the CSQA and aims at creating and spreading a new culture of agricultural practices in the vineyard based on natural elements and sustainable methods which reintroduce traditional customs like green manure and eliminate completely the use of pesticides and chemical fertilizers. 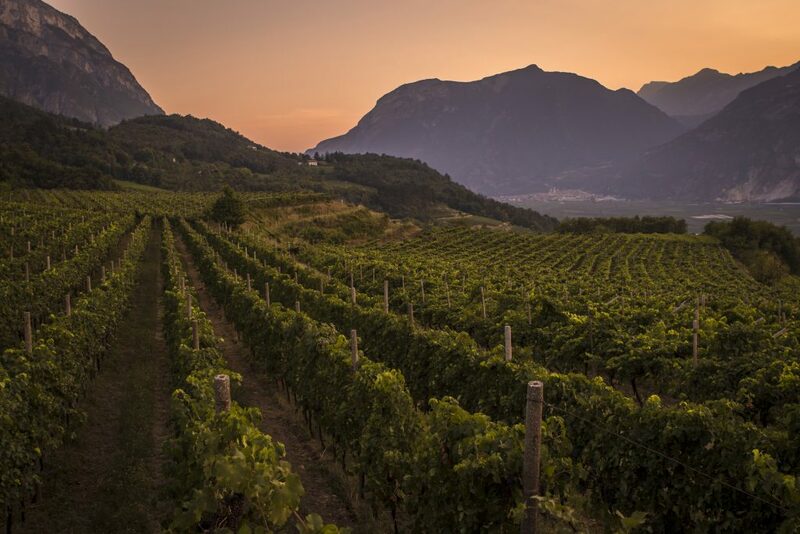 This thorough commitment, carried out with the scientific support of Fondazione Edmund Mach, ensures an increased quality of grape production, as well as having an important effect on the surrounding territory which benefits from a richer biodiversity. 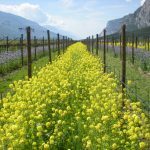 Both Ferrari Winery and Tenute Lunelli have recently obtained the certification “Biodiversity Friend” by the World Biodiversity Association. 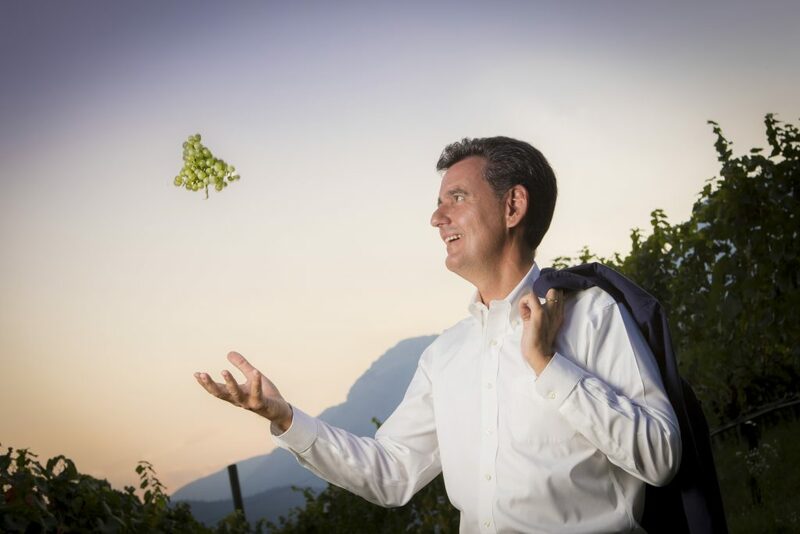 “Rediscovering the value of biodiversity is another step that our company has taken in the direction of creating a more natural approach to viticulture and of having a minimal impact to the environment. 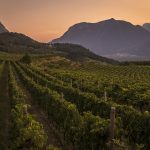 The farmer has to transform himself from product supplier to custodian of his own land,” said Marcello Lunelli, director of agricultural activities and enology of the Lunelli group.